You can enjoy the soft hot water boiled with firewood. The lavender hot bath is also popular but available on Sunday only. 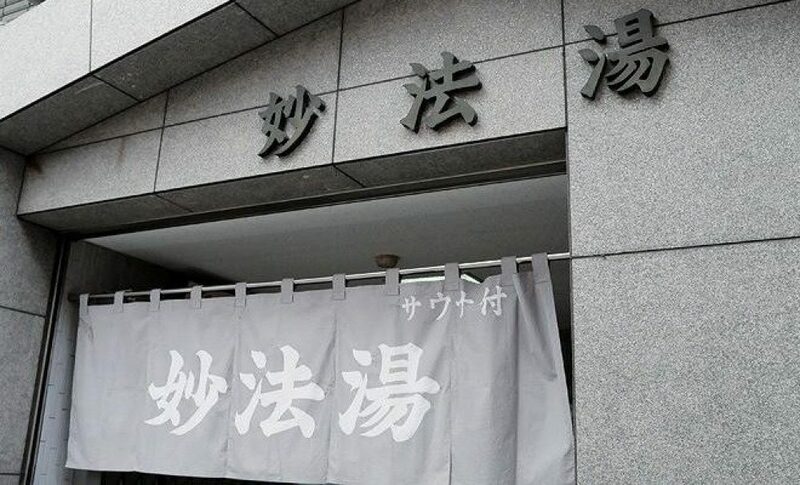 They actively take place events such as “rakugo” and elderly seminars. It takes 2 minutes walk from Seibu Ikebukuro Line Shinamachi station.